Recent shenanigans of my life have included: bar hopping, seeing an abandoned sweater swaying all alone in the treetops, and enthusiastically clambering up the limbs to retrieve the poor fused-threads. 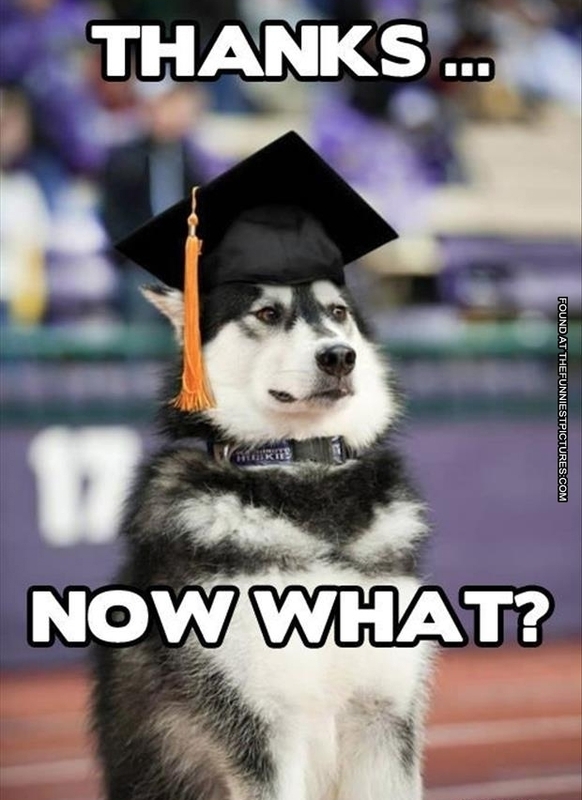 With graduation rapidly approaching, it is beginning to dawn on me. These things will soon come to an end. I will soon be thrown into the world of suits and cubicles and professionalism. I don’t know if I’m ready. In fact, I can almost guarantee I’m not ready. I know nothing of being professional, or even being an adult, for that matter. I am trying to find my way through the mist of careers while keeping my insanity. These are eight things I keep telling myself to try to keep my individuality and still get along in this big bad world. 1) Don’t care so much. People will either love you or hate you. If they love you, they’ll hire you. If they hate you, you didn’t want to work there anyway. 2) Appreciate the little things. You didn’t press the snooze button today? FANTASTIC, you rock! Go on with your bad self. 3) Vent. It’s important to let your emotions fly. Just make sure you do it to the right people at the right time. 4) Exercise. Exercising really does help you be happier (although, I often hate myself during this process). I personally am a Pilates fan, but do whatever you think is fun/helpful/will make your abs burn like hell-fire. 5) Do art. Write, paint, draw, make robots, create an infograph, glue macaroni into fun shapes, spin pottery, whatever. Create something for the world, it’s good for your karma. 6) Laugh at your own jokes. Even if they aren’t funny. You deserve it. You’re hilarious. 7) Find new things. Just because you aren’t in college anymore, doesn’t mean you quit learning. Always keep new things in your hands. 8) Take a deep-fracking-breath. Cliché, yes. But still some good advice. Breathing is important. Graduating is an accomplishment. Remember that when you can’t find a job, feel worthless, or whatever else might come your way. You graduated college. So you can’t be all that bad.